Visual Artists Group is presenting “Erased: Asian Americans in Hollywood,” an exhibition and free movie series, at 5239 Melrose Ave. in Los Angeles. Curated by Eric Lin Hsu, this interactive installation series sheds light on the achievements of Asian American cinema stars of yesterday and today. Presented in the heart of Hollywood, just a block from Paramount Studios, “Erased” features both retrospective and current highlights in Asian American film. 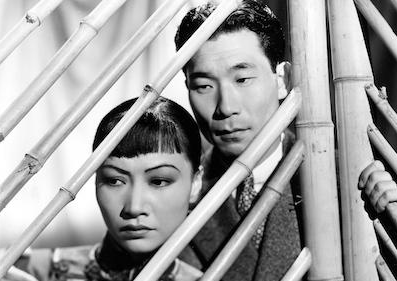 Thursday, May 31, 8:30 p.m.: “Daughter of Shanghai” (1937, 63 minutes). Anna May Wong stars as Lan Ying Lin, the daughter of a wealthy Chinese American merchant who is found dead after refusing to do business with a human trafficking operation. To uncover the truth about her father’s death, she goes undercover in a Central American nightclub, where she begins to unravel a much larger conspiracy. Korean American actor Philip Ahn plays a strong supporting role as her love interest, Kim Lee, a U.S. government agent trying to crack the human trafficking case. Also known for such films as “The Toll of the Sea” (1922) and “Shanghai Express” (1932), in which she co-starred with Marlene Dietrich, Wong was a third-generation American, born and raised in L.A. Chinatown, where her father ran a laundry. She and Sessue Hayakawa were among the few Asian actors given starring roles in Hollywood during this period. Born in Los Angeles as the son of influential Korean independence activist Ahn Chang-ho, Ahn is the first Korean American to achieve mainstream recognition in Hollywood, working well into the 1970s. 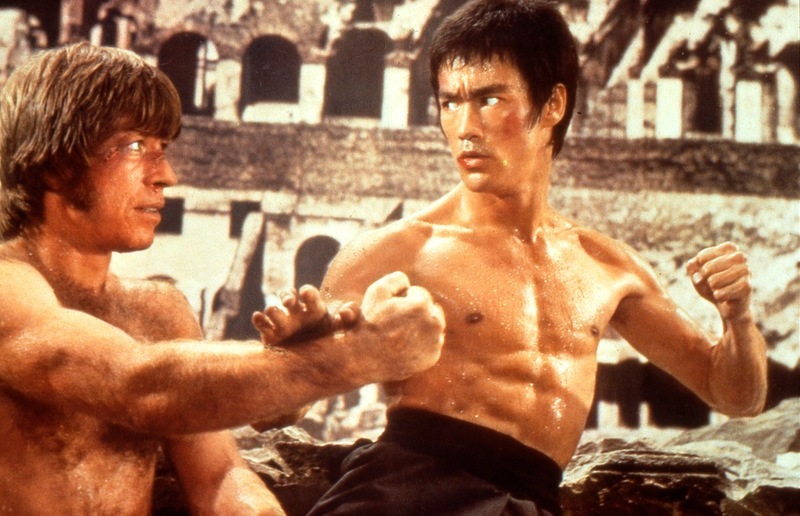 Saturday, June 2, 8:30 p.m.: “The Way of the Dragon” (1972, 2 hours 13 minutes). Released in the U.S. as “Return of the Dragon,” this Hong Kong martial arts action film was written, produced and directed by Bruce Lee, who also stars in the lead role. This is Lee’s only completed directorial film. The cast includes Nora Miao, Chuck Norris, Robert Wall and Hwang In-shik. Thursday, June 7, 8:30 p.m.: “Eat With Me” (2014, 95 minutes). Local filmmaker David Au’s first feature film features a primarily Asian American cast and explores the relationship between Emma (Sharon Omi) and her grown son Elliot (Teddy Chen Culver), whom she decides to move in with. Emma struggles to come to terms with her son’s sexuality, while Elliot tries to keep his restaurant and dating life from going under. Au pulls influences from Ang Lee and Wong Kar Wai, hoping to shed light on the beautiful little nuances of life that are often overlooked — and the power that food has to form bonds and community. Keep your eyes peeled for a special guest appearance by George Takei. Friday, June 8, 9 p.m.: A special behind-the-scenes look at the upcoming Warner Bros. film “Crazy Rich Asians” featuring exclusive clips. 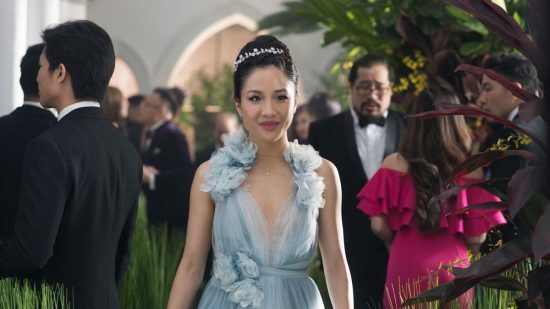 Based on the best-selling novel by Kevin Kwan, this comedy follows native New Yorker Rachel Chu (Constance Wu of “Fresh Off the Boat”) to Singapore to meet her boyfriend’s family. The cast includes Henry Golding, Michelle Yeoh (“Star Trek Discovery”), Gemma Chan (“Humans”), Awkwafina (“Ocean’s 8”), Ken Jeong (“Dr. Ken”) and Jimmy O. Yang (“Silicon Valley”). For more information, call (310) 616-6666 or visit www.vag.la.